I have a long history with Thomas H. Cook, having been introduced to him in 1996 via his Edgar-award wining novel, The Chatham School Affair. Wikipedia tells me that he has been nominated for an Edgar seven times, and I have no cause to doubt it. Sandrine’s Case, Cook’s most recent book, is a worthy nominee for the MWA Edgar award for Best Novel. It features that most challenging and frequently disappointing protagonist: the unreliable narrator. That narrator is Samuel Madison, and the Sandrine in question is his wife. She was ill, suffering from Lou Gehrig’s disease, shutting down in stages and dead by her own hand – or was she? The novel opens as the jury foreman is about to render a verdict in Sam’s trial for murdering her… and immediately skips backwards, to the first day of the trial, and then back further, to remember a conversation with his lawyer on the day he was arrested, and then further back, to the evidence that had been gathered against him. And while the type of crime novel feels a great deal like the innocent-man-falsely-accused, it also begins to feel like a you’ve-got-to-be-kidding-me-he- actually-did-it! type of novel. AKA the psychological courtroom thriller. 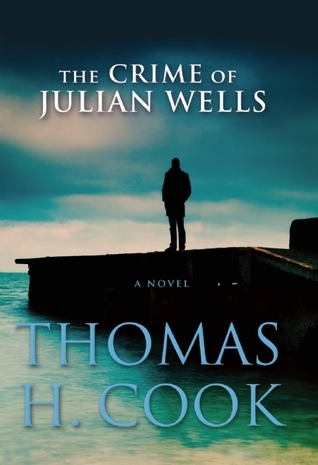 Suspense builds throughout the book, primarily because Cook is such a skillful writer that many of the “clues” can be read in more than one way. The reader’s perspective on Sam’s guilt or innocence changes from chapter to chapter. On one hand, Sam is clearly a jerk. More than selfish, he’s totally self-involved. On the other hand, Sandrine had his measure, and loved him anyway. And their daughter, Alexandria, is loyal to her father. 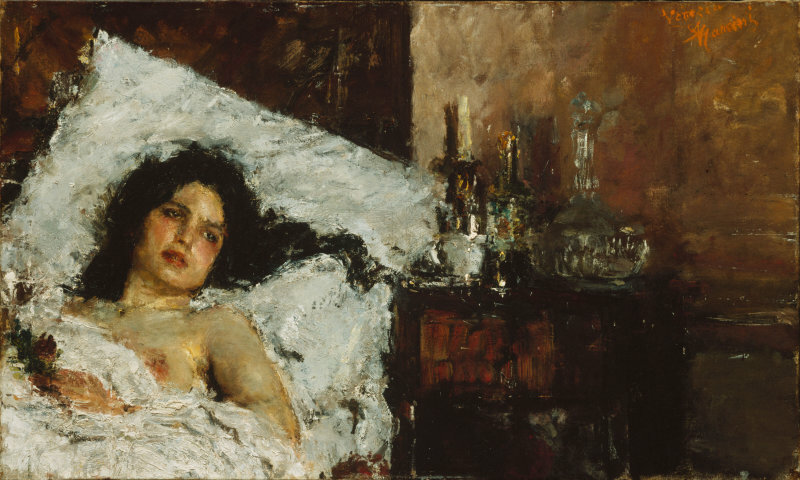 The final twist comes when Sam realizes that with her death, Sandrine has recreated a painting they had seen together long ago, at a time when Sam was not yet jaded and cynical, but empathetic and soulful. (The painting Cook references is a real one, shown at right.) With her suicide, Sandrine sought to remind Sam of what he had been – and to return him to that better self. It was the final act of a desperate woman, undertaken out of love. Sam returns her self-sacrifice by refusing to offer this explanation in the courtroom, leaving his final judgment up to the jury. In my opinion, Cook should have stopped there, but I know readers across the country would have let out a mighty cry of frustration. Indeed, he is found innocent, and an unsatisfying coda is added – the idea that Sam Madison would be so moved, so changed by his wife’s suicidal action, that he would change his life and spend the next 25 years teaching children in Africa. I found this final grand gesture to be unnecessary. Overall, Sandrine’s Case has the advantage over The Humans in that it is clearly in the mystery/crime/suspense genre. It also has suspense, plotting, pacing, and characterization going for it. No surprise, it takes the lead. Julian Wells was a writer of true-crime books, books that laid bare the atrocities that man can commit, that took an unflinching look at evil. But why, with all his success and security, did Julian make his own life so difficult? Why did he spend so much time apart from friends and from family? And why did he choose to kill himself? That final question is the one which most troubles Julian’s best friend, Philip Anders, in Thomas H. Cook’s The Crime of Julian Wells. Close since childhood, Julian is like a second son to Philip’s father, a state department functionary who dreamed at one time of being a spy. Anders thinks that the answer may be found in the book that Julian was researching at the time of his death, which connects to an episode in their shared past in which a young Argentinian woman – their guide – disappeared. As he works to unravel the mystery of Julian’s suicide, Anders finds that he did not know his friend as well as he thought he did, and that many people are not what they seem. Through his discovery of the true Julian, Anders also finds himself. The resolution is tinged with irony and sorrow, but also hope. Thomas H. Cook is a author with many books to his name, an Edgar recipient for The Chatham School Affair, and reliably entertaining and thought-provoking. Another excellent read is his The Last Talk with Lola Faye (my review here), a book which also explores the interpersonal underpinnings of crime. Two of my three Friday Bouchercon panels featured evil, and I couldn’t have been happier. Keeping to my commitment of three panels a day, evil was supplemented with writing, a blog post, and even a visit to the fitness center (yay, me!). 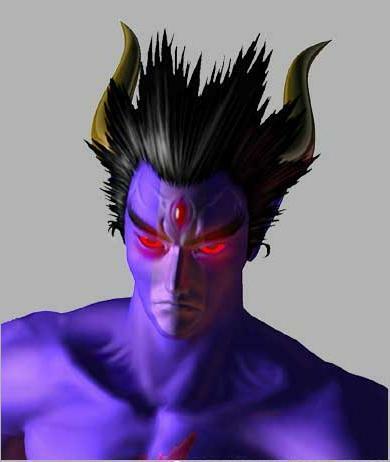 There are two schools of thought about evil: nature (person is born irretrievably flawed and does evil things) vs. nurture (bad things done to child twist him, now he does evil things). 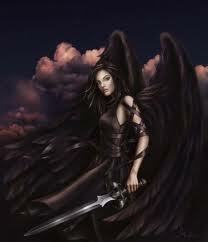 The motivation for evil is often selfishness. Rationalization plays its part. There is a trend today toward complicated protagonists, who may do wrong in order to achieve justice. Addressing the evil of man in a book is one thing – addressing it in real life, when there is risk and danger, is another. Noir heroes tend to be morally challenged. A corrupt setting leads to a hero who has to bend the rules but still seeks justice. Heroes can be moral in one way – the good cop – and immoral in another way – having an affair. Immoral? Amoral? Or moral ambiguity? Discuss. The final panel of the day was perhaps the least directly instructive – no notes on ideas of things to do – but the most fun. It was moderated by the witty and endearing Joseph Finder with a panel of articulate and passionate women, including Laurie R. King, Laura Lippman, Val McDermid and S.J. Rozan. Absolutely the most fun hour I’ve spent at Bouchercon, and included anecdotes related to a smack-down between Val and Ian Rankin, Laura Lippman’s husband’s work on the TV show Treme, S.J. Rozan’s dream basketball team, and Laurie King’s endeavor to let Holmes age, but never die. 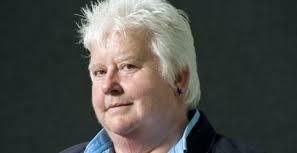 Photo here is Val McDermid, who is fun and witty, and everything she says sounds even better because of her rich Scottish accent. I looked for a photo of her wearing devil/angel garb. No go. I got to ask the question “What new authors are you reading now that you would recommend?” Here’s the list. Go buy some books. Thomas H. Cook’s The Last Talk with Lola Faye was submitted for a 2011 Edgar but not on the shortlist. Cook won the Best Novel award in 1996, with The Chatham School Affair, and the two books have some things in common, notably the lifelong effect of childhood trauma. The Lola Faye in question is a woman with whom protagonist Lucas Page’s shopkeeper father had an affair – or so he long believed – during Lucas’ teenage years. Lucas had escaped his grim, small-town future through superior academic ability, and has become an historian with some popularity as an author. During their discussion, Lucas slowly begins to realize that his perspective on his family, their relationships, and even their actions are all suspect. Did his father truly have an affair, or was his hard-working father sadly, thoroughly in love with his own ailing wife? Did he help himself to the money set aside for Lucas’ education and give it to his lover, as Lucas long assumed? Or was there another reason for the shortfall? And when Lucas’ father was shot by Lola Faye’s husband, did he die right away? Or did Lucas’ mother delay calling the police in order to give him time to die, in order to obtain the life insurance that would secure her beloved son’s education? Cook keeps the suspense taut and moves the plot along with well-timed revelations. Lola Faye’s motivation for seeking Lucas out is a little murky throughout: she seems a bit like a cat among the pigeons, doling out information in dribs and drabs and dropping little hints that leads Lucas to reconsider his long-held beliefs. Her motivation becomes clear by the end of the novel. In fact, this is the one aspect of The Last Talk with Lola Faye that I found less than compelling – that Lucas and his wife moved back to Glenville to take care of Lola Faye during her final illness. Lola Faye worth reading? Absolutely! Am I surprised its not a nominee for an Edgar? Not really. But Thomas Cook is an extremely able author and his backlist – as well as this book, his most recent – are well worth exploring.